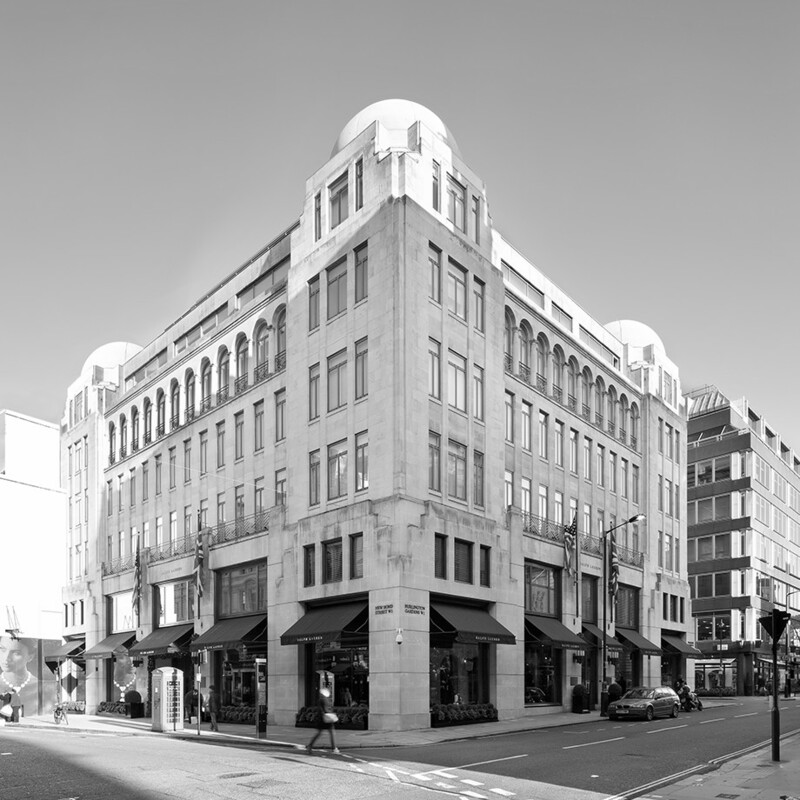 In 1994 we saw the opportunity to acquire a significant piece of Belgravia, which wasn't owned by one of the landed estates. The island site comprised of 25 flats, five main houses and five town houses, all of which were let on a mixture of tenancies. The offices had included Margaret Thatcher's private office after she left government. 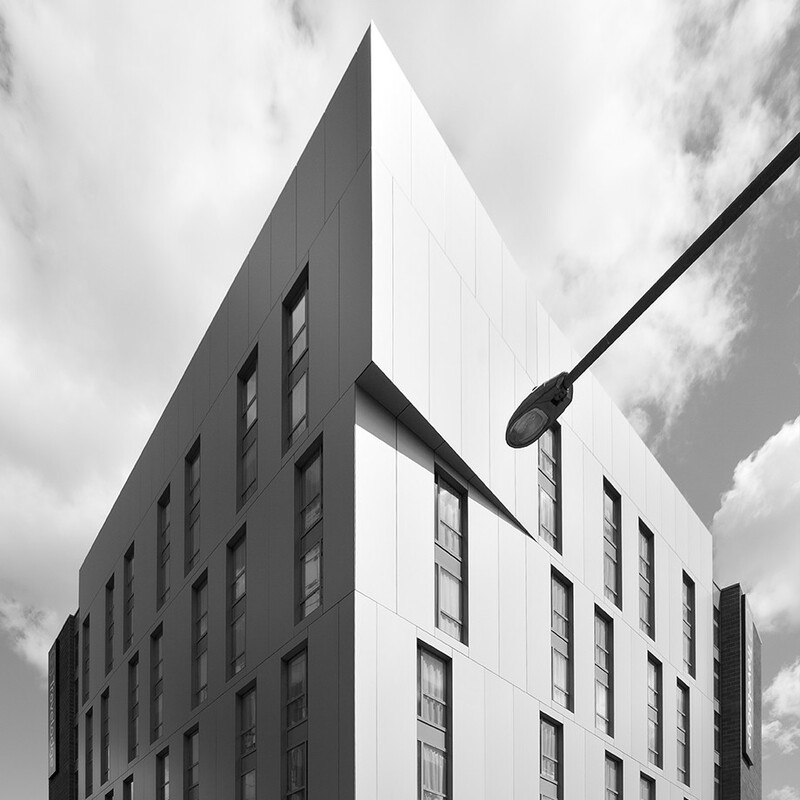 Our strategy was to systematically vacate the properties and create some of the finest lateral apartments in London. We sold them at an average of £1,200 per sq ft, which surpassed all other prices in the area at the time. Today, these are still some of the most desirable homes in Central London – ideal for those who want a more discreet and elegant environment.